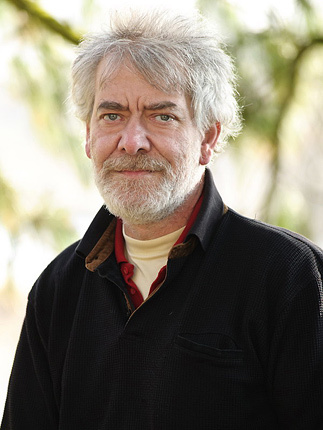 Led by Mr. Per-Olof Friberg, the Swedish Entreq is one of a fairly large group of micro-companies offering their products and services to people who – shortly speaking – know what they want. Here I mean experienced audiophiles who seek a change for the better in the areas that others only begin to see; those who are aware of the fact that where it comes to sound everything is important, literally every detail. In case of Entreq they offer equipment racks, stands, vibration damping and isolating accessories, products used to improve the quality of voltage supply (mains), interconnects, and other, sometimes quite esoteric products such as Minimus, which connects to the equipment (or terminal supply) ground and reportedly has a positive impact on signal quality. And although Acoustic Revive offers a similar product, Ground Conditioner RGC-24, it is still one of the most exotic pieces of audio equipment that I have seen (I will test review both the RGC-24 and the Minimus in some time, when I cool down...). Against such background, the headphone cables from Per-Olof Friberg appear to be rather a “mainstream” product. 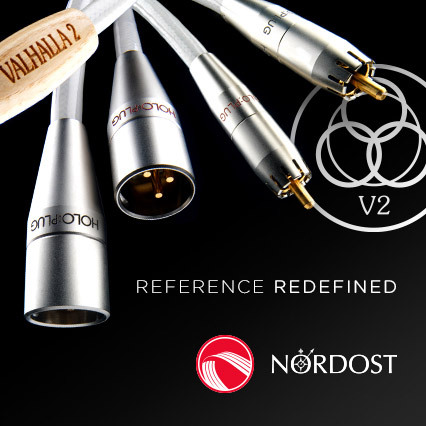 The reviewed cable comes from the Konstantin 2010 series and is produced manually by Per-Olof, from A to Z. That even includes the 6.3 mm jack plug. 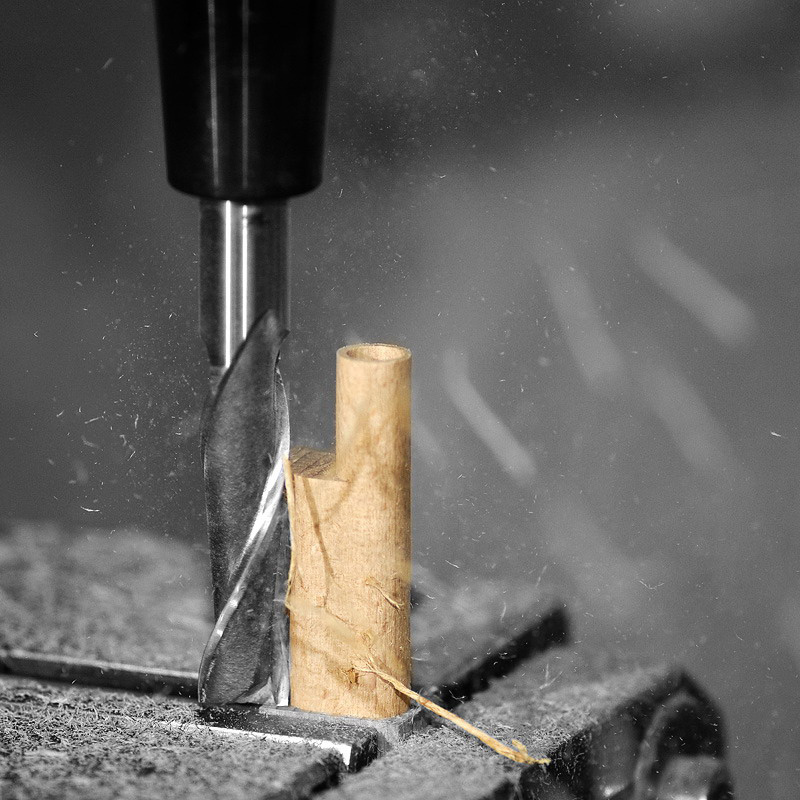 Instead of metal or plastic, its casing is bored and milled from a piece of wood. We can see the other similar component where the cable splits into two separate wires, going to the left and right earpads. The cable features black cotton wrapping with white thread. 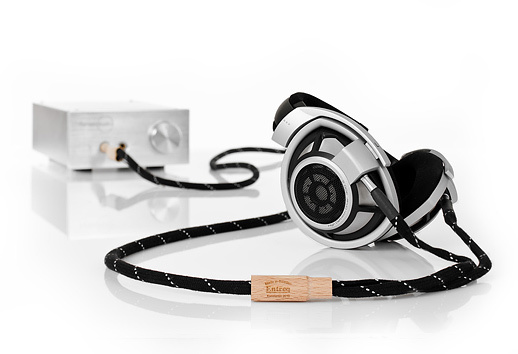 The company offers cables for several different models of headphones, including the Sennheiser HD800, the AKG K701 and the HiFiMAN headphones. For my test review I ordered cables for the Sennheiser HD800 and the HE-500 from HiFiMAN. This is not the first time I deal with headphone cables designed to connect different models from HiFiMAN, AKG, and Ultrasone. Replacing the cable on these headphones is simple, which prompted various companies to offer their own replacement for the “stock” cable.